We use top-quality LED technology to guarantee the high reliability and long-life of our warning and signal lights. Our products are specially designed for bus and train applications. Due to the use of high-quality housing materials such as polycarbonate, special frosted glass, and robust steel our products are highly resistant to acts of vandalism. Warning lights are available in different models and variations. Some variations can also transmit audible warning signals. 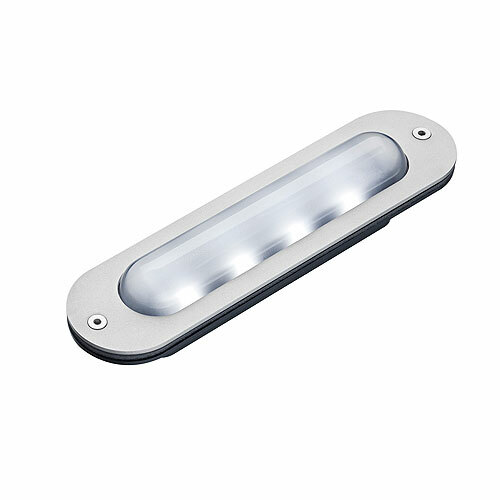 Since they are rated IP67 protection level, the lights are also suitable for outdoor applications. An assortment of signal colors, light intensities, and multi-colored lights with colored glasses are available upon request. 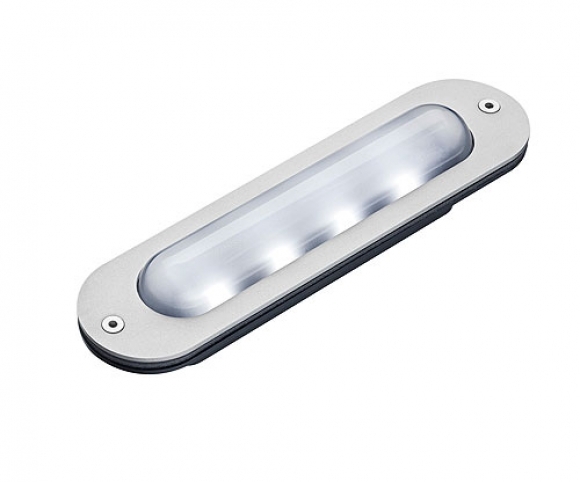 We also offer custom-made solutions to replace existing lights with modern, low-energy LED technology.